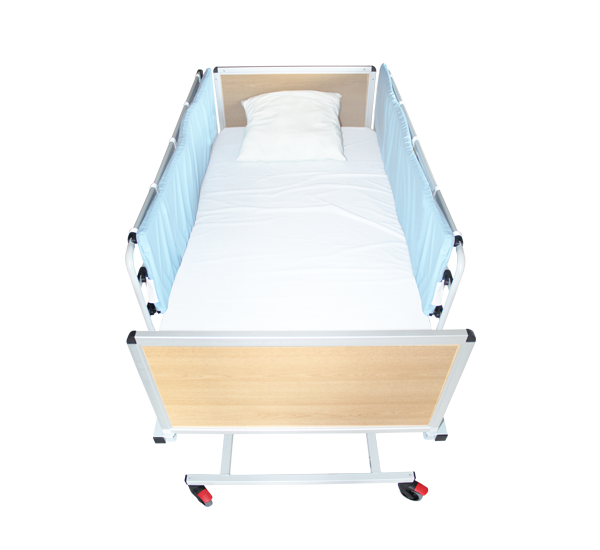 NAUSICAA Medical provides a medical bed for all patients with many features and customizations possible: the CONVERTISS. 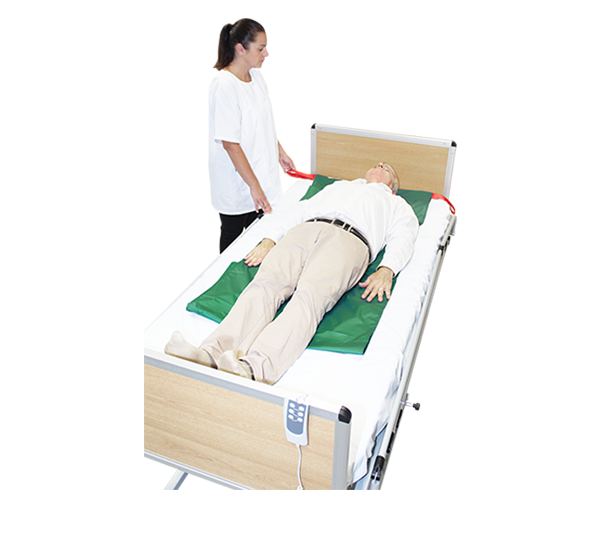 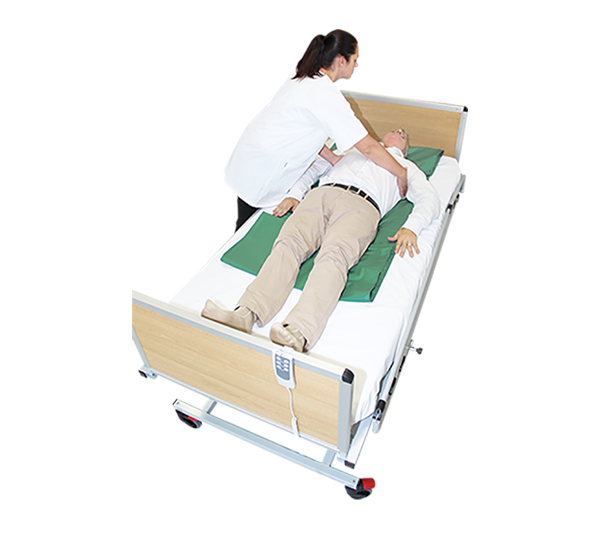 It is compliant toward the latest European Standards (NF EN ISO 60601-1 and NF EN ISO 60601-2-52) for medical bed performance and safety which focus on many aspects including electrical safety, load bearing, stability and durability – most notably on reducing risk of patient entrapment in and around the bed frame. 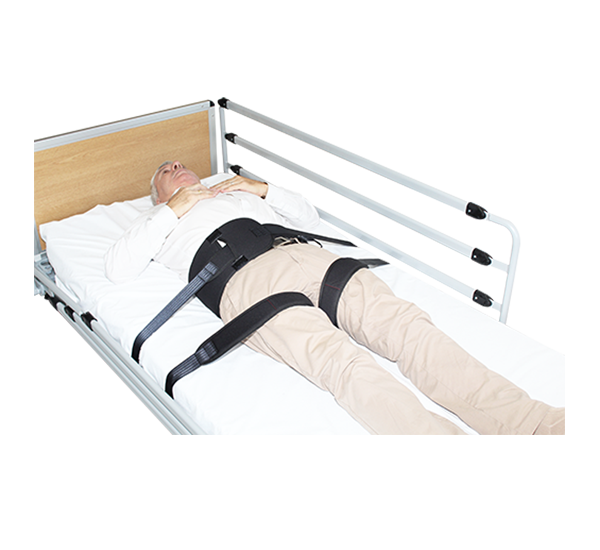 Our uncompromising approach to the engineering of a product, from concept to manufacture, has allowed us to produce a range designed for the patient and caregiver in order to manage risk effectively while providing comfort and safety. 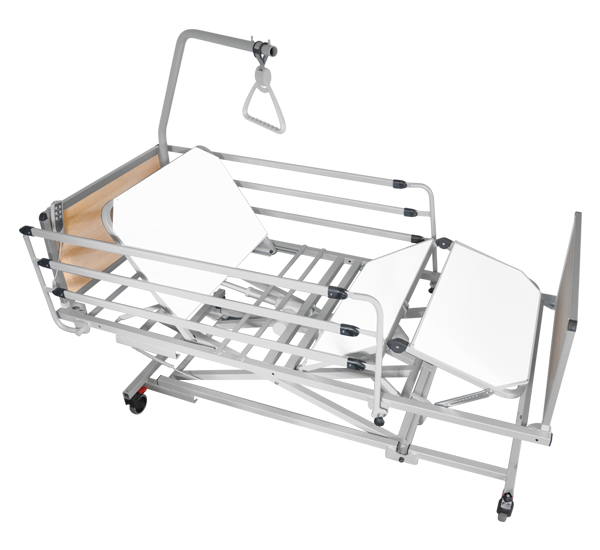 Our goal with the CONVERTISS has always been to avoid any unnecessary complexity while achieving a high level of functionality. 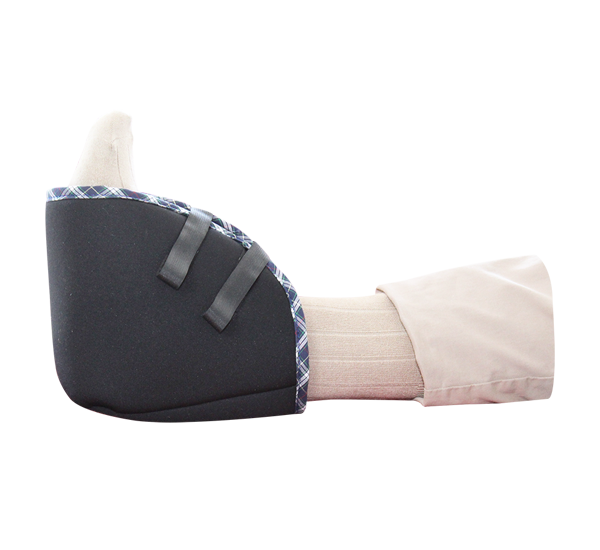 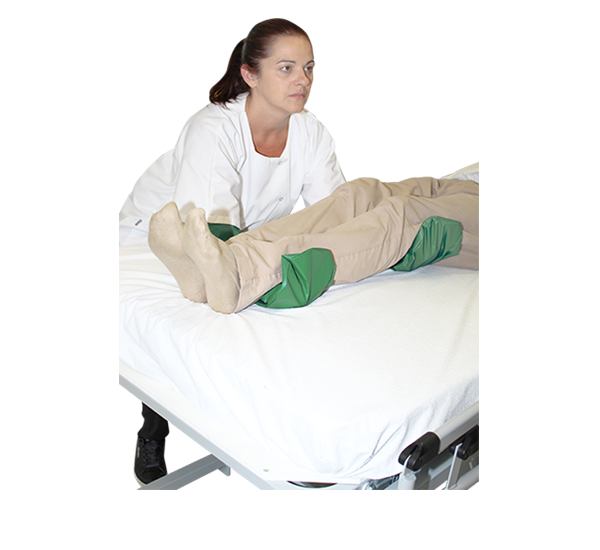 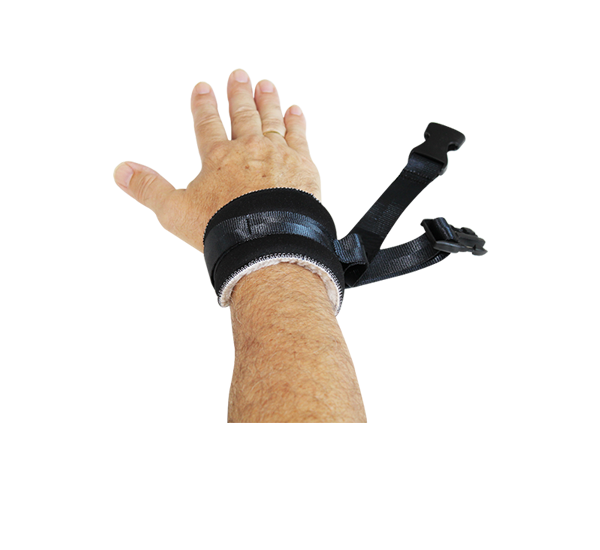 In addition to our medical bed model, we propose complimentary products such as side rail pads, slide sheets (with or without handles), sliding gloves, fasteners, heel pads and a positioning belt specially designed for bed use to further enhance the CONVERSTISS versatility.